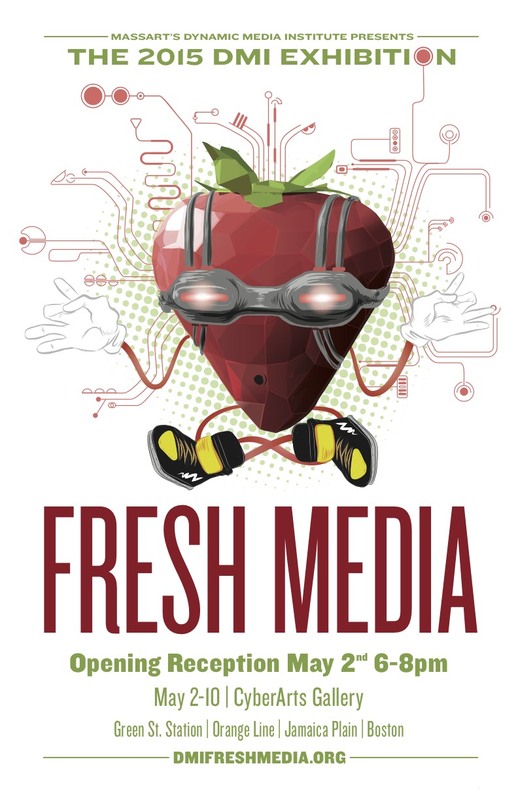 I will be showing an interactive piece at the Boston Cyberarts Gallery in a show called Fresh Media with an opening on May 2nd 2015. The show is put on by the students in my graduate program at MassArt, the Dynamic Media Institute. Fresh Media is our opportunity to think beyond the classroom: every year we look to conduct public user-testing and showcase our project work. Last year, Fresh Media allowed us to engage with approximately 500 participants from the greater Boston area. Prototype of Draw Blocks from 2014. Now finishing a larger more polished version for Fresh Media. Come see it at the opening!